Asphalt is strong and durable. It has been engineered to withstand both freezing and thawing. 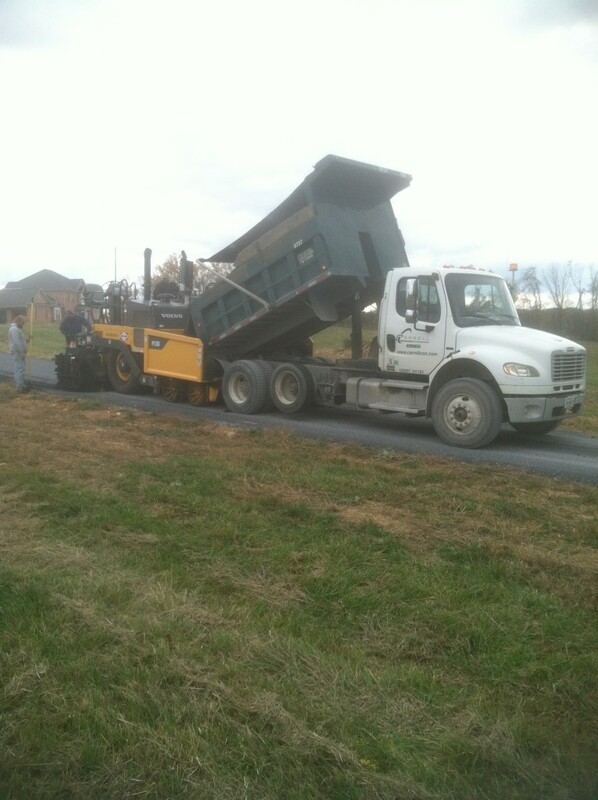 From a pricing standpoint, asphalt paving is one of the most cost effective options you have for surfacing your project.